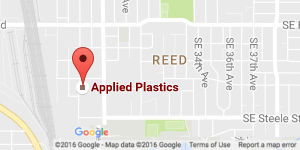 For over 40 years, Applied Plastics Machining has been machining parts that our customers trust to help keep their businesses running. Whether you need replacement parts for repairs, parts for new equipment, or custom designed plastic parts, our machine shop has your requirements covered. Batch sizes can range from a one off to 10,000, and we can provide sample parts for your review. We have experience machining rollers, sprockets, washers, bushings, shims, manifolds, insulators, gaskets, and many more plastic components. Our highly qualified plastic machinists specialize in the use of the latest CNC machines. 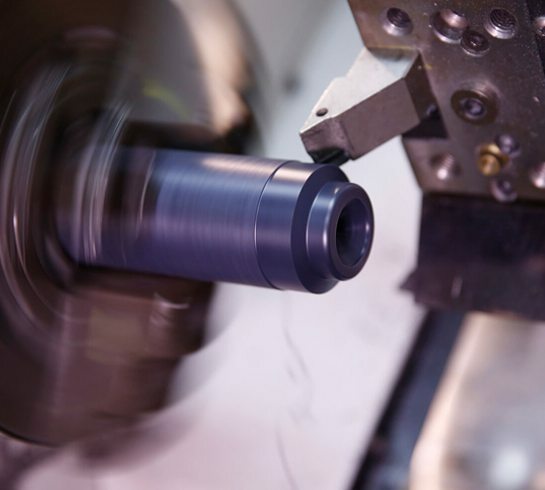 Each member of our team of machinists receives the highest level of training in the field of plastic machining so that we deliver quality precision parts every time. We happily accept drawings in most formats by e-mail or by fax at (503) 231-1457. Our programmers utilize industry standardized software to analyze your sample or drawing so we can program our machines quickly and accurately to your specifications. The use of computerized saws allows us to cut large quantities of plastic or just one piece. No order is too large or too small.